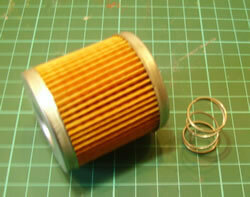 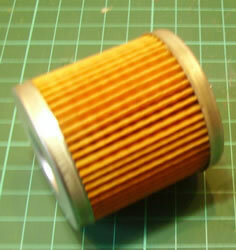 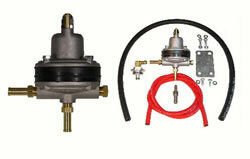 filter length 1/4" 5/16" 3/8"
HEBAN3-41-5-5 M12 banjo tee MTP001 1/4"
Fuel injection pumps, regulators etc. 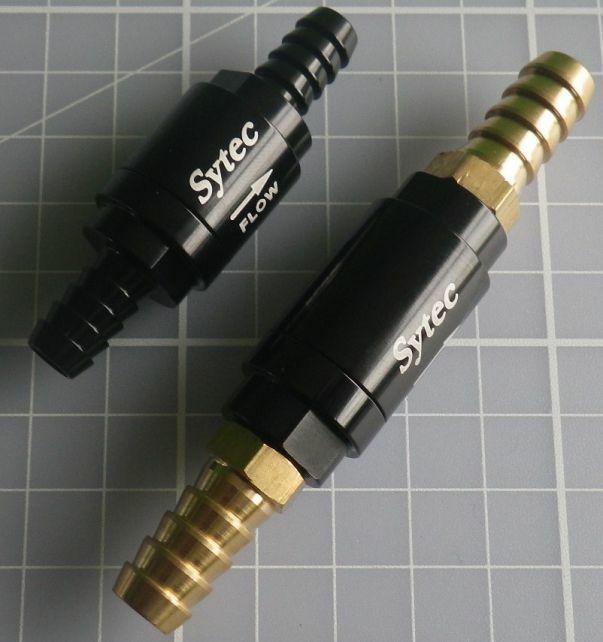 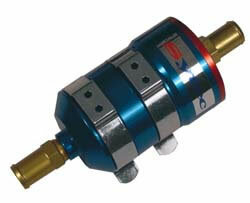 For most electronic fuel injected engines. 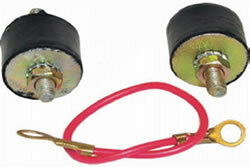 Provides faster acceleration and quicker response. 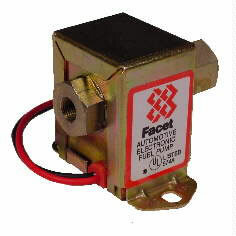 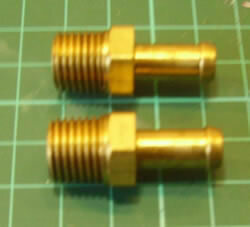 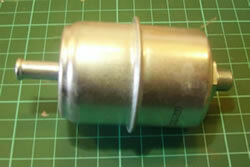 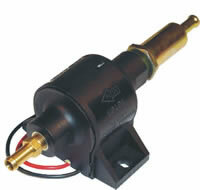 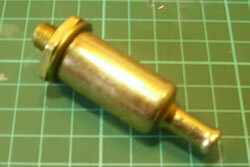 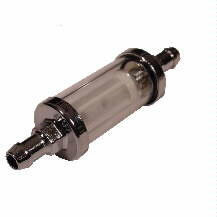 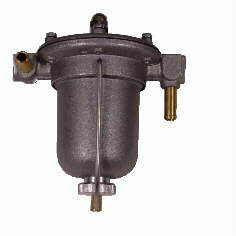 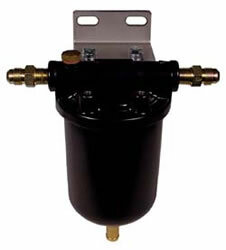 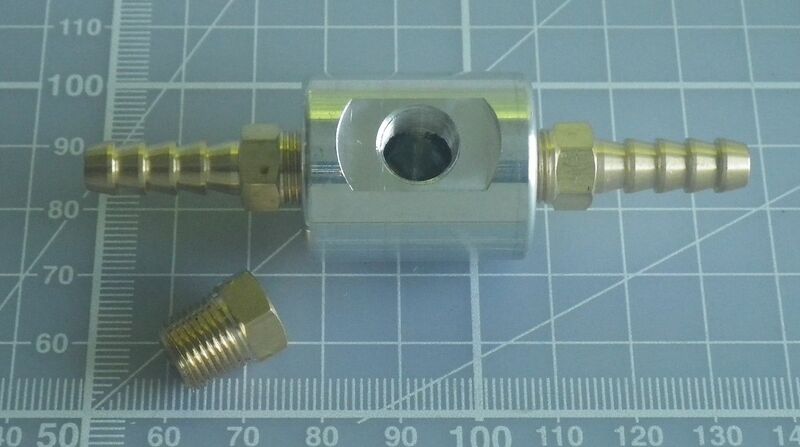 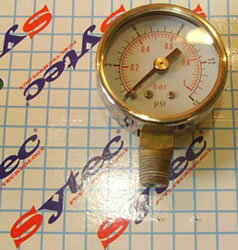 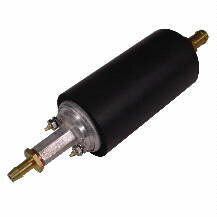 to enable a constant fuel supply to the fuel pump, even with hard cornering or low fuel levels. 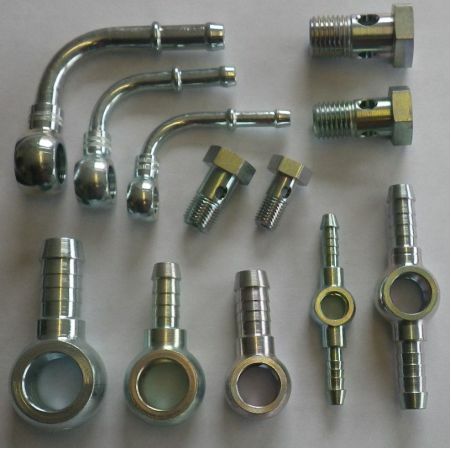 These Braided stainless steel lines have a polymid inner and are suitable for pressures up to 25 bar, the end fittings and collars are zinc passivated steel. 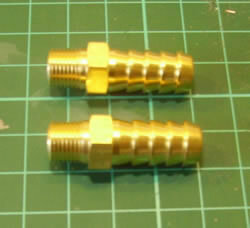 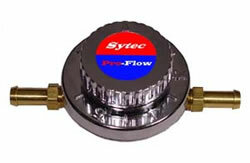 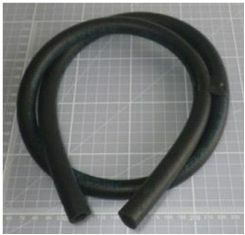 They are more flexible than those found on Ford systems and have the advantage of being moldable to help installation. 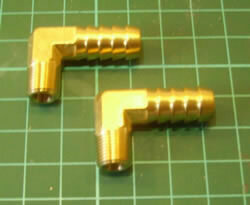 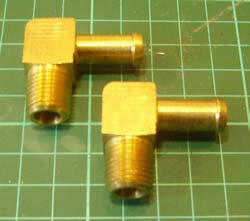 BGC are able to supply ready made lines for direct replacement or specials to any length.